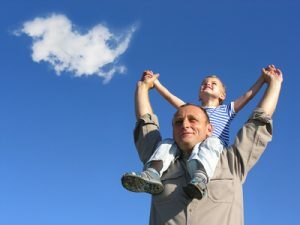 Grandparent’s Visitation Rights in Virginia - Reed Law Firm, P.L.L.C. 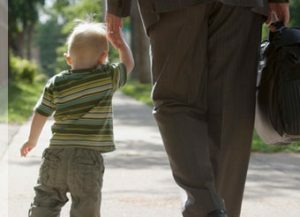 If you are a grandparent seeking visitation of your grandchild and you have been unable to reach an agreement with the child’s parent or guardian, you should consult with an experienced lawyer for a thorough evaluation of your case. At the Reed Law Firm, P.L.L.C. we can help you evaluate the circumstances of your potential case, and help determine the best course of action for you and your family. If it is determined that filing a petition for either custody or visitation is the best option for you as a grandparent, we will discuss your chances of success, and inform you of the cost of a contested proceeding, as well as other issues which may be involved. What are grandparent’s visitation rights in Virginia? Please also visit our child custody and visitation page for additional more information on the topic of child custody and visitation in Virginia. To obtain specific advice on the laws applicable to your situation, please contact us to schedule a consultation.